Leo was a student employee for Campus Ministries and Computing and Information Technology (CIT) when he attended Hope. When he graduated in 2013, he began working as a project coordinator for CIT. 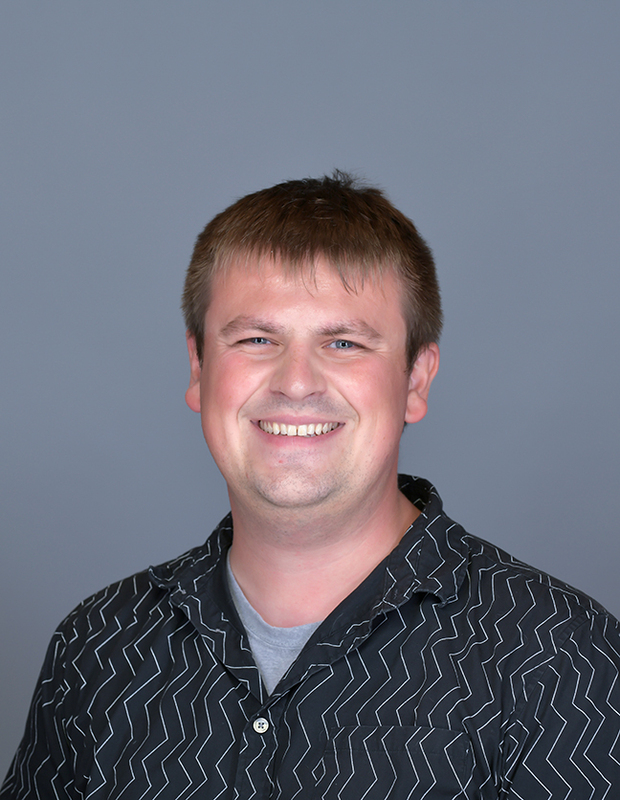 He now helps out with the campus’ digital signage, web development, live streaming, Board of Trustees, computer upgrade program, Campus Ministries podcast, Gsuite products, and much more. He also has a lot of fun side projects for Hope, like the @HopeWeather Twitter bot. Leo has been a technology enthusiast (read: nerd) his whole life. Also, a lot of his tweets get fav'd. Leo loves Hope because of the personalized experience it gives every student. When he visited here, he was blown away by how professors were willing to create entire classes for students if it meant their success, and he now works to enable that personalized experience for the next generation here at Hope. Leo is a pixel enthusiast, audiophile and open source supporter. He’s a lover of building and breaking things, hosting friends, poetic lyrics, ukulele, witty comedy, trivia, and the inner potential of every person.